Fiat Chrysler CEO Sergio Marchionne was being treated in a Zurich hospital on Sunday with a serious illness as he was suffering complications after shoulder surgery. A Fiat Chrysler spokesman verified Marchionne was in Zurich’s University Hospital, which is among the country’s largest medical centers. The spokesman did not offer details about the CEO’s condition or name in which of the hospital’s 43 divisions he was being treated. 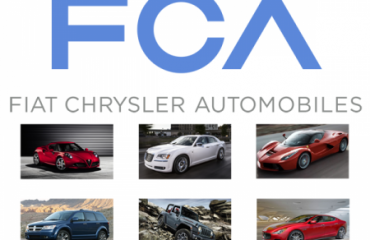 Fiat Chrysler named its Jeep division boss Mike Manley on Saturday to head immediately. SGS, the Swiss logistics services company, also stated on Sunday that it had named a new acting chairman to take over for Marchionne, because his illness prevented him from fulfilling the role’s duties. SGS stated it was “deeply saddened” by the news, just like Lausanne, a Switzerland-based Philip Morris International, where Marchionne is also on the board. 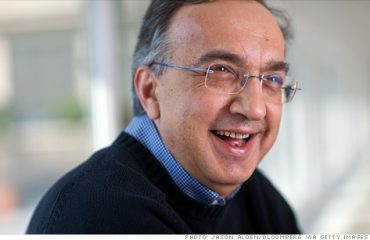 Marchionne was credited with saving Fiat and Chrysler from bankruptcy after taking the automaker’s wheel in 2004. On Saturday he was further replaced as chairman and CEO of Ferrari and chairman of tractor maker CNH Industrial – both spun off from FCA recently. In additional management changes associated to Marchionne’s illness, Ferrari named FCA Chairman and Agnelli family scion John Elkann as new chairman, where as board member Louis Camilleri becomes chief executive.